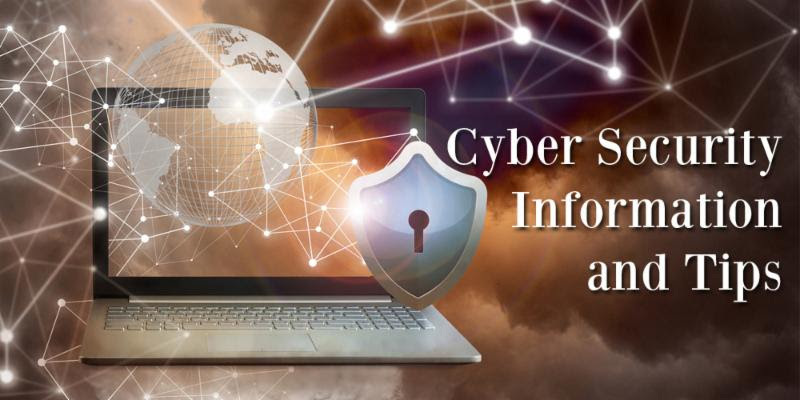 There are a lot of articles out there that say things like, “If a company does not have a large budget for cyber security then it is at risk.” That is not necessarily the case. There are a few things that you can do as well as things we can help with to ensure that your company and customer data is secure. Phishing – you have heard this before, but most people do not completely understand it. Phishing is when someone is trying to obtain sensitive information through either online forms or emails that invite you or your staff to click a link. Hosting Issues – the US is one of the only nations that have strict cyber security laws. Many hosting companies will host your website on a server in the middle east. Many of the nations of the middle east have NO cyber security laws. Make sure your email and websites are hosted on a server located in the United States. Virus/Trojan Attacks – still a very prevalent form of hacking that leaves many companies at risk. We have great software for Antivirus. You can implement it and start protecting your network immediately. Cookie Theft – no, the cookie monster is not hiding behind your computer. Whenever you save a password to a website online, that website adds a cookie to your computuers ip address. If a hacker is able to access your cookies, they can log into your accounts and steal your information. Fake WAP – clever hackers only need a wireless card and a public place to get your information. They can create a fake wireless access point and once someone in that public place accesses it, their computer is at risk. 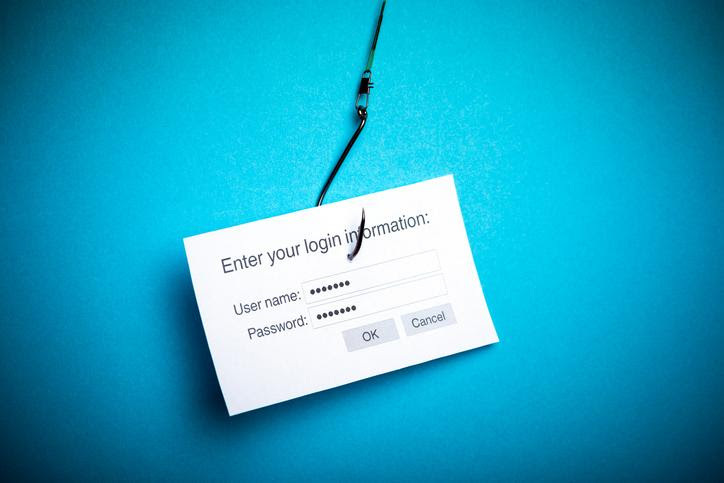 Teach your staff to avoid Phishing Schemes. 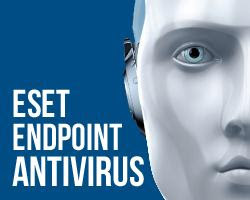 Our Antivirus software is second to none. Call us today for more information! The most important thing to understand is that every company has different needs. No two security plans will be the same. That being said, we can help you come up with a plan and even educate your staff to make sure that you are completely covered. Take some time to contact us today and we will be happy to meet with you to discuss your security needs.